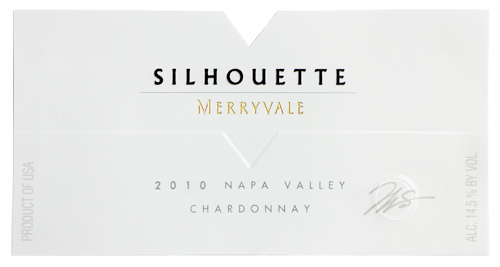 Our 2010 Silhouette is vibrant gold in color, with complex aromas of ripe peach, apricot, tangerine, toasted almond pastry, wet stone, vanilla and baking spices (nutmeg, clove, cinnamon). On the palate the wine is very rich with layers of fruit all supported by bright natural acid. The finish is over a minute long with a creamy texture, and notes of spice and subtle toast.